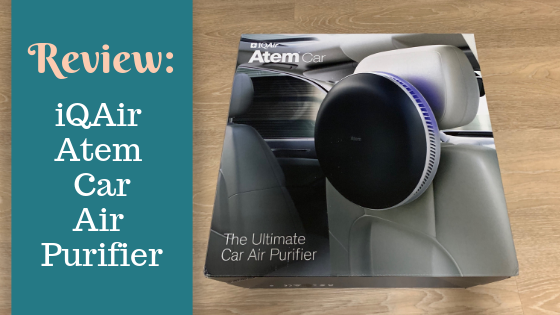 How have I never thought of having a car air purifier until now?? We live in an area that is often heavily polluted and devastated by wildfires. The air quality can get pretty terrible. I have stocked up on air purifiers in our house, but I never thought to put one in the car. But, it makes so much sense to use one! Thank you iQAir for providing a sample of this product for me to review. 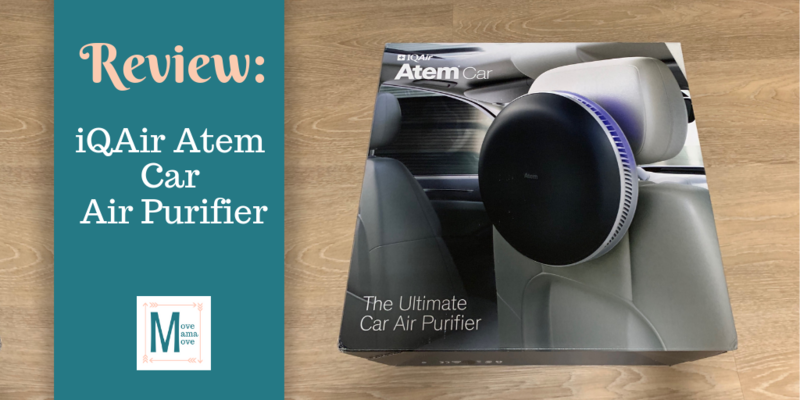 The iQAir Item Car Air Purifier is an air purifier that is used inside your vehicle to help filter out pollutants and odors. Clean air! Since installing this air purifier, I’ve noticed the quality of the air in our car is much better. The air feels crisp and clean. Having seasonal allergies causes me to have a stuffy nose and sore throat. But, I haven’t noticed any symptoms since installing the purifier. Could be coincidence, but I will keep monitoring my symptoms while in my car over the next couple weeks and make an update. Easy to install. I am not very handy, and I was able to install this air purifier, from start to finish, on my own, sans hubby, in less than 10 minutes. 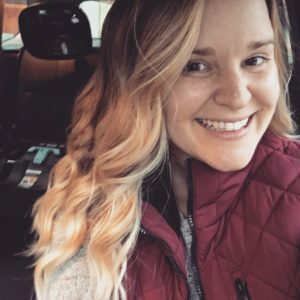 It’s so quiet! At first, I had to double check to see that it was on and sure enough, it was. It’s just super quiet. Very user-friendly. Once, installed and connected to power, I powered on and modified the fan speed by pressing two fingers in the center of the purifier disc. There’s an app. The app allows you to put a lock on the filter, so it is tamper proof by any little ones within reach. The filter. It’s supposed to last at least 12 months if used for 8 hours per day. So I can imagine, in the car, this filter will last 2-3 times as long. It is also easy to change out. You can easily rotate the purifier to modify the air. So, I can keep the air from blowing directly on Chulengo. The air purifier is powered by a car power adapter. The adapter provided also has a USB port which allows the power port to serve a dual purpose. I charge my phone from the adapter iQ provided for this air purifier. There is an alternative placement option. Ideally, you connect the purifier to a headrest. But, you can also attach the purifier to a seat, using the seatbelt. Detailed instructions are included in the manual to do so safely. The filter is pretty inconspicuous. It doesn’t take up much space and has a sleek design, so it blends in easily with the car. The customer service available is fantastic. You can communicate via chat on their website or call the customer service hotline. Product guides are also available online to easily reference if a question comes up in the future. The warranty can be extended up to three years and includes everything but the filter. Unless the filter is defective, then they will replace it. The price tag. This car filter costs $399. It’s a bit expensive, but this product is revolutionary in helping to improve air quality. High visibility. I remove the purifier when I park in public areas. I am worried someone will break in and steal it, so I take it off if I park in a suspicious area, which is kind of annoying. Buy! If this is in your budget, go for it. We inhale so much crud when we are riding in the car. Pollution is everywhere, whether it’s pollution from the vehicles around us, a construction site we pass by, or for us the smoke in the air from a natural disaster. It’s gross. It’s dangerous. I have peace of mind knowing that I can provide better air quality for our family in our car. My only regret is not finding this product sooner. 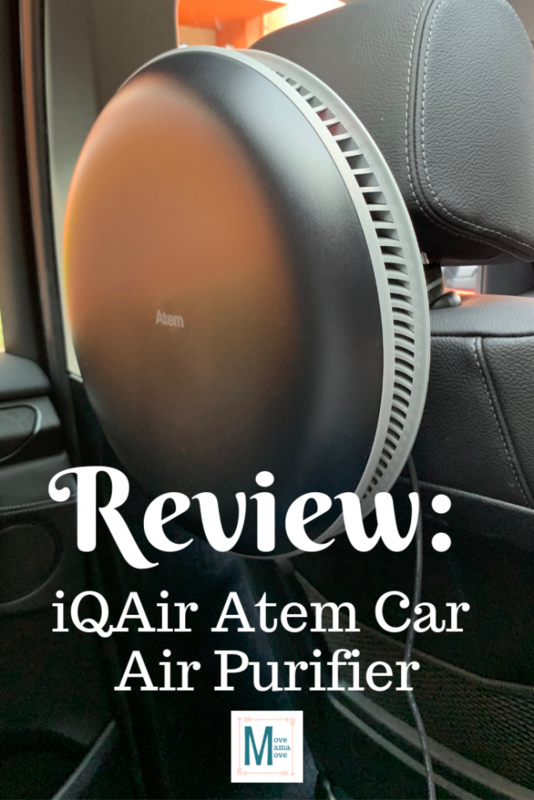 I am excited to see how we feel after long term use of the iQAir Atem Car Air Purifier.